Our professional staff will work around the clock to ensure a timely turnaround on all of your data recovery needs. Whether you are a student that has lost a term paper, an individual with family photos, or a major corporation or government agency with multiple hard drive failures in a RAID array, DataTech Labs® can help. We offer a full range of data recovery services to fit your needs. 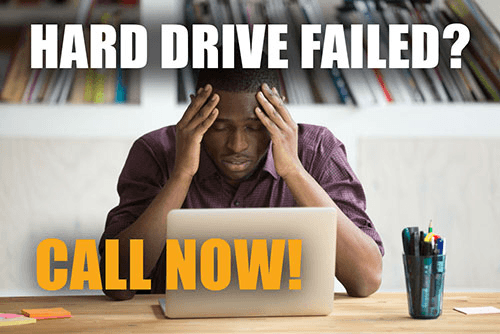 From the hard drive on your home computer, to laptops and camera cards, to servers and RAID arrays, DataTech Labs can recover data from any failed media device. No matter what has happened to your hard drive, the data recovery engineers at DataTech Labs have probably seen it before. From virus corruption, power surges, hurricanes, floods, and lightning strikes, we can recover data you thought to be lost. Want to become a partner? Be sure to get more information about our Partner Program.